Nancy graduated from Grafton High School, Class of 1942. She married her husband Richard O’Connor on November 27, 1947. Nancy was a homemaker and worked at the Grafton Courthouse in West Virginia for 10 years. She was a parishioner of St. Teresa of Avila in Sheffield Village, OH. Nancy enjoyed gardening, canning, and the outdoors. Memorial donations may be made in Nancy's memory to Ames Family Hospice House, 30080 Hospice Way, Westlake, OH 44145. The family will receive friends at Bartlett Funeral Home, 202 McGraw Ave., Grafton, on Friday, March 29, 2019 from 5 - 8 PM. A rite of Christian burial will be celebrated at 11:00 AM, Saturday, March 30, 2019, at the funeral home, with Father Binu Sebastian as celebrant. Interment will follow at Mt. Calvary Cemetery. Memorial donations may be made in Nancy's memory to Ames Family Hospice House, 30080 Hospice Way, Westlake, OH 44145. 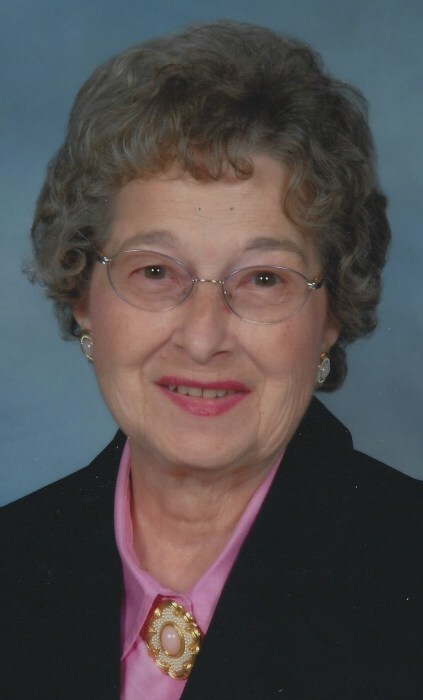 Online condolences can be sent to the O'Connor family at www.bartlettfuneralhomewv.com. 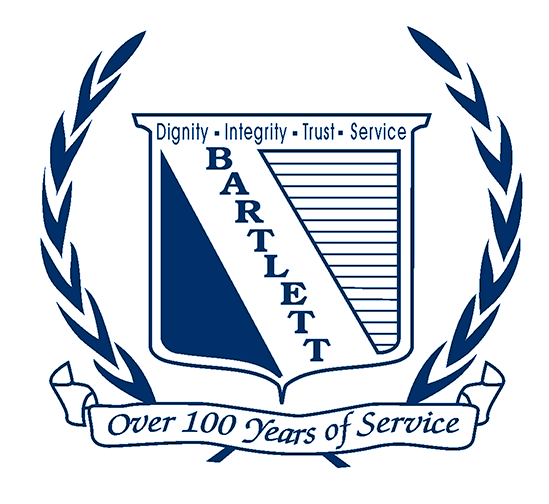 Bartlett Funeral Home is honored to serve the O’Connor family.